Mia Floppyear has a snowy adventure in this winter’s Magic Animal Friends release. 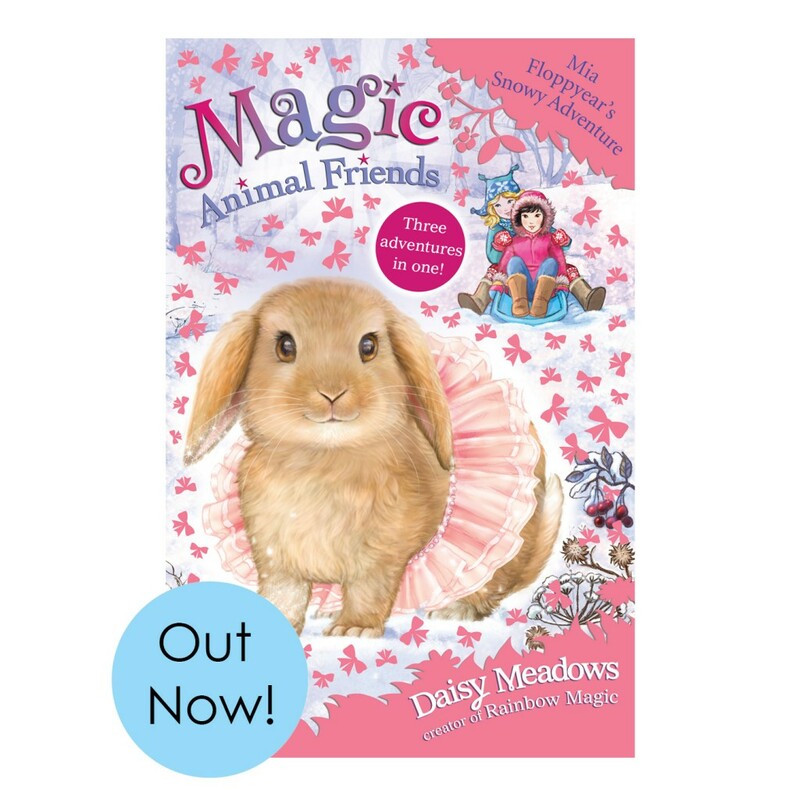 The Magic Animal Friends series from Orchard Books tells the story of Jess and Lily and their amazing adventures with their animal friends. With beautiful cover art from Jo D and dynamic interior illustrations from Mary L, we’re proud to bring these stories to life. Mia Floppyear’s Snowy Adventure is out now.